Official artwork of a Lethinium from Kid Icarus: Uprising. Lethiniums (ダリオス, Darios) are flower-like enemies from the Kid Icarus series. Lethinium Idol from Kid Icarus: Uprising. Lethiniums are enemies from Kid Icarus: Uprising, part of Viridi's Forces of Nature. They are very rare, appearing uncommonly in the first land battle of the eleventh chapter, Viridi, Goddess of Nature. Their main method of attack involves firing laser beams. A Lethinium attacking a Mii Brawler. 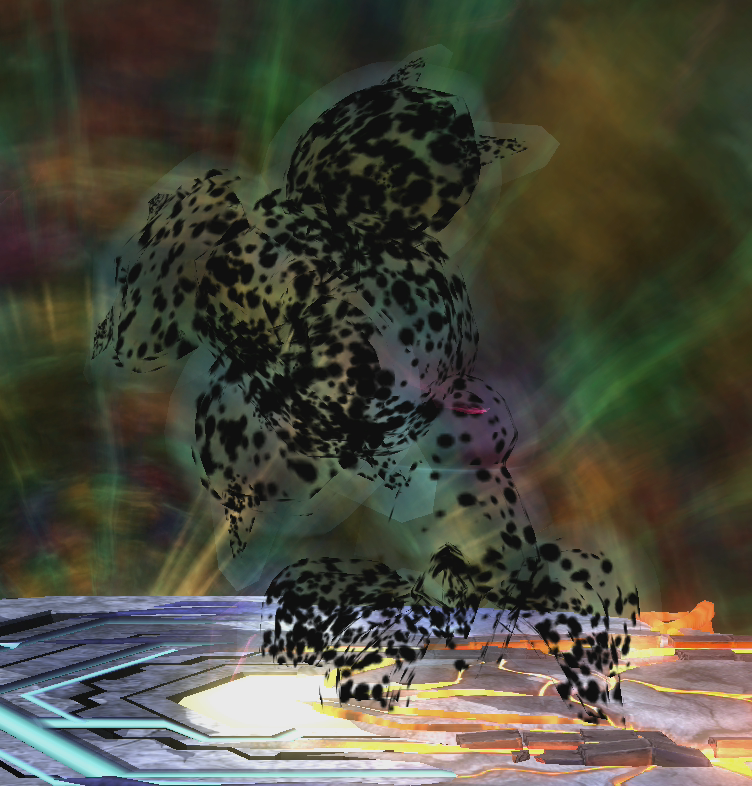 Lethiniums appear as enemies in the Smash Run mode of Super Smash Bros. for Nintendo 3DS. They remain stationary, pointing at the player, charging, and finally shooting a powerful, continuous beam. The player is able to SDI out of the beam. A Lethinium in Master Fortress. Shadow versions of them can be found guarding the interior of Master Fortress in Super Smash Bros. for Wii U. The Lethinium trophy is exclusive to Super Smash Bros. for Nintendo 3DS. 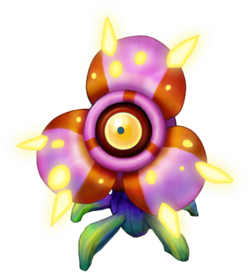 These petalled pests from Kid Icarus: Uprising are the big guns in the Forces of Nature. If you get close to one in Smash Run, it'll fire a wide beam that even cuts through terrain. However, while firing, it leaves itself totally open at the back, so get behind it and take it out with a special or a smash attack. Alternate artwork of a Lethinium from Kid Icarus: Uprising. This page was last edited on November 13, 2018, at 02:38.